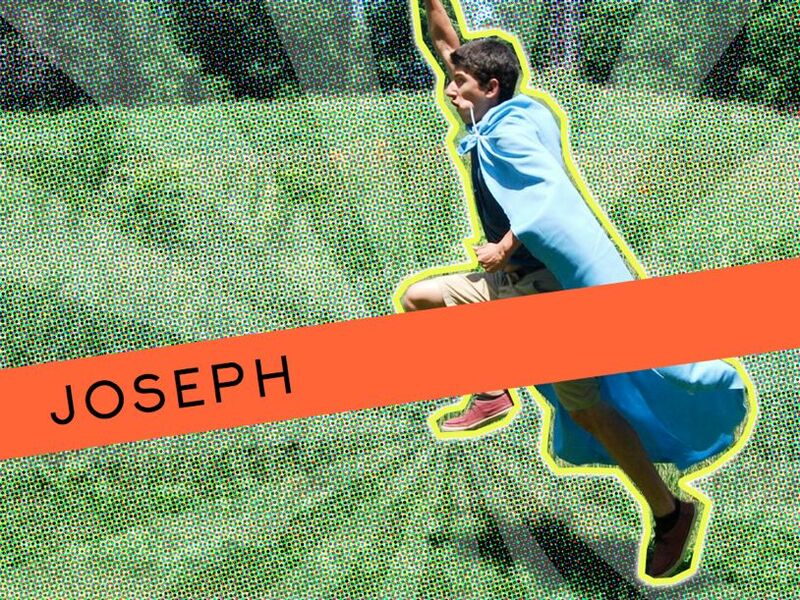 Play A Game To Better Understand Your Site- By Joseph, One Of Our #teendesignheroes. Who’s seen the Eiffel tower? At least in pictures? Most of us have. However, the people who haven’t don’t know the feeling of the wind breezing. Or the sounds of the car and actually smell the steel. So hearing about Taliesin and looking at photos is completely different from standing on the tallest hill and taking a look at the majestic views. I’ve already worked with Alex and Mike on separate occasions. They told me about the place. I learned about Taliesin at school also, but videos are nothing compared to being apart of the community for at least a week. The things is, to fully understand a space or structure you need more than a simple tour. You need some excitement. Last Sunday that is exactly what we had during a game of capture the flag that Alex has us play to better understand our site. And yes, there was some friendly competition with the teams. On the surface it does sound like a useless game, but on the contrary it brought out camaraderie and planning. In the long run, these are two big aspects of the work life. If we can’t interact and express our ideas with each other then there will be no inspiring design or mesmerizing building. Through the game we learned a lot learned about the topography of the Hillside Studio. The adrenaline helped focus our awareness and perception of our surroundings of the land. We were able to get a better sense of the land and how it’s been perceived. With the game, we gained a more in-depth knowledge about how the students and staff behave on the site. For example which parts are secluded and which are open for visitors? I also learned how to hide myself from the enemy and to move from point A to B through pathways I wasn’t aware of. It made me realize how little we knew about the terrain even though we’ve walking and exploring for a few days before the game. For me it’s important to fully interact and experience the site as much possible. I know in some cases it’s not doable, but if you can go a play hide-and-seek or tag or anything the benefits outweigh the silliness. And it is also nice to take a break and for a moment enjoy life in the same time as learning.